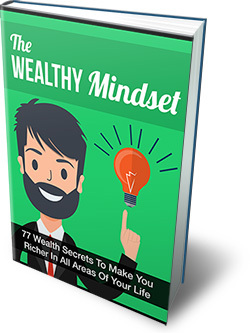 77 Wealth Secrets To Make Your Richer In All Areas of Your Life..."
It all starts with your mindset. 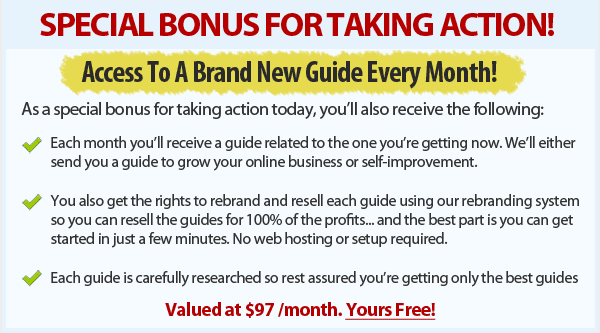 Here are tips to reprogram your mind. How to manage your wealth by setting specific goals that are more achievable to do. How to invest your money the smart way.